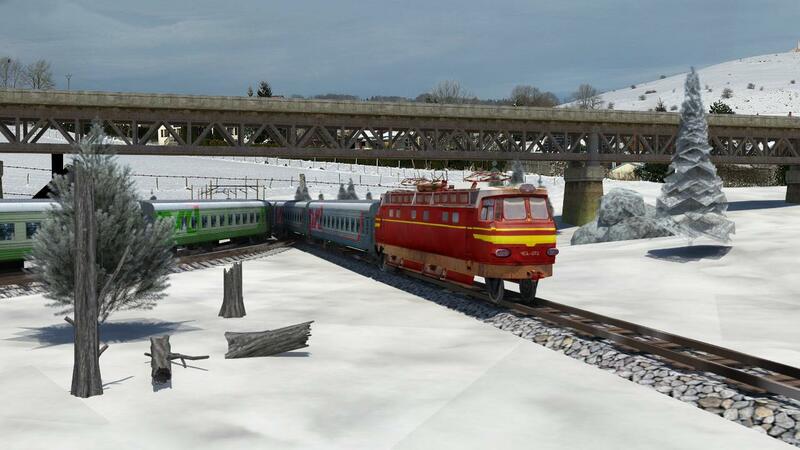 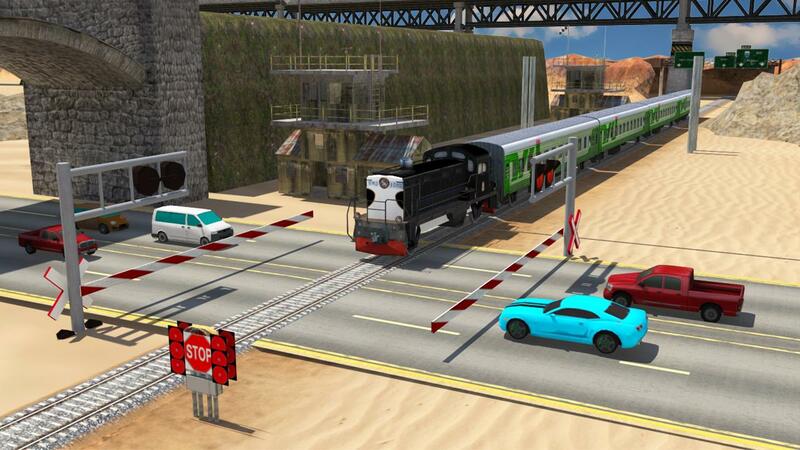 Train Simulator: Euro Driving game is a highly realistic simulator game with many features to experience. 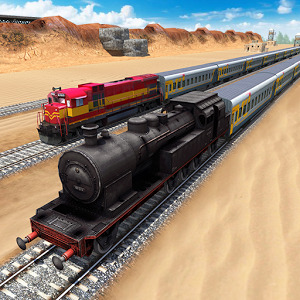 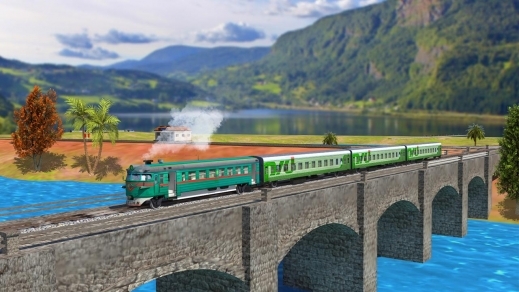 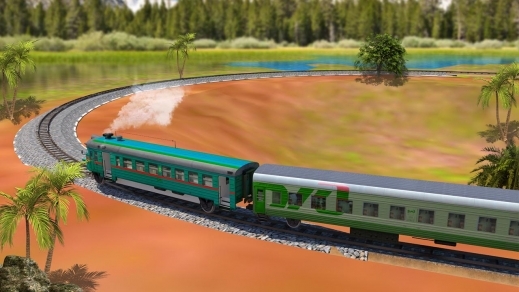 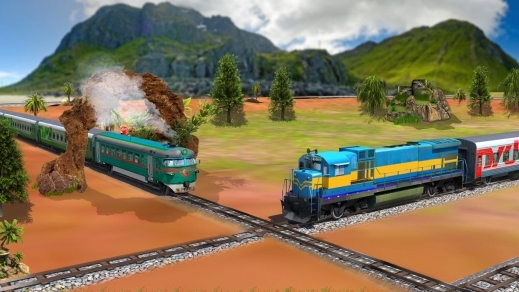 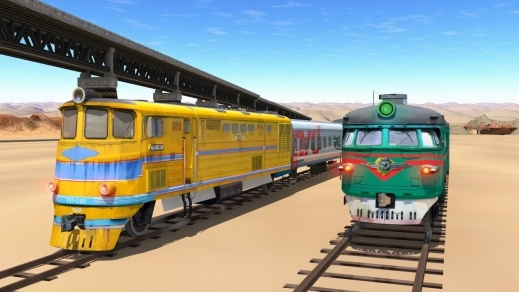 The perfect train game to play with amazing controls and railroad, realistic and route specified trains to pick up passengers, helping them to reach their destinations. 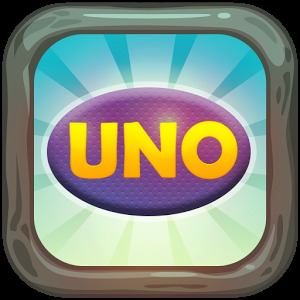 Optimized for all phones and tablets.